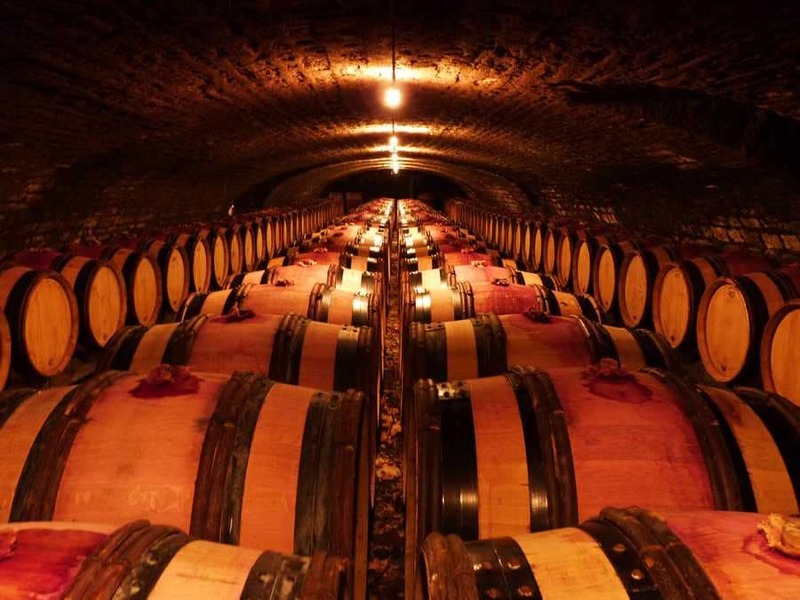 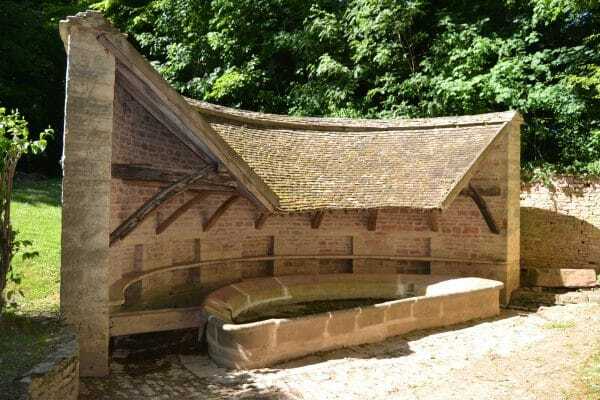 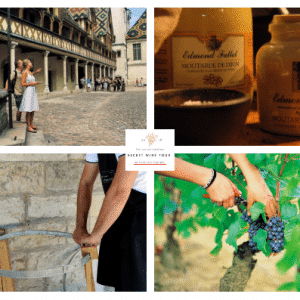 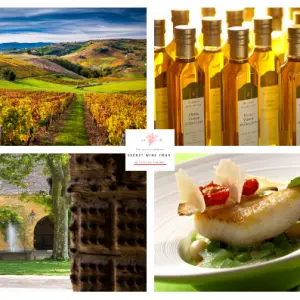 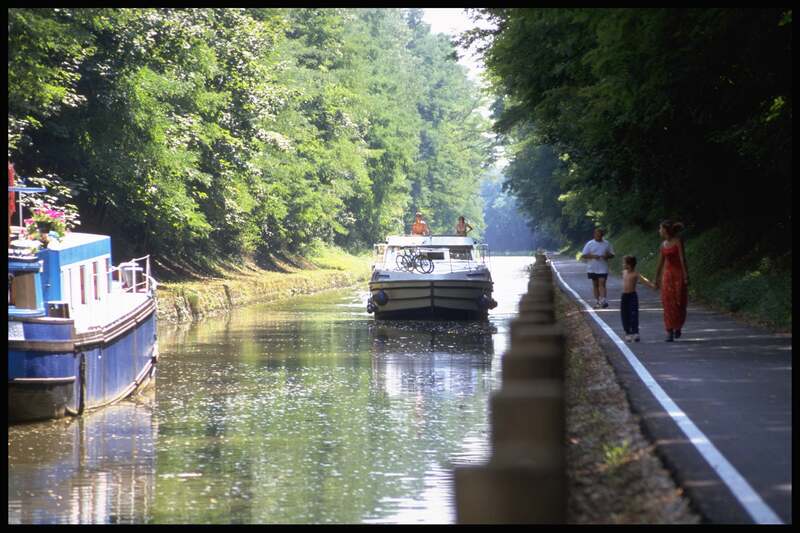 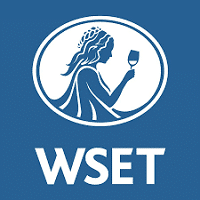 Experience the Wine Gourmet France Bourgogne Burgundy Côte Chalonnaise Tour ! 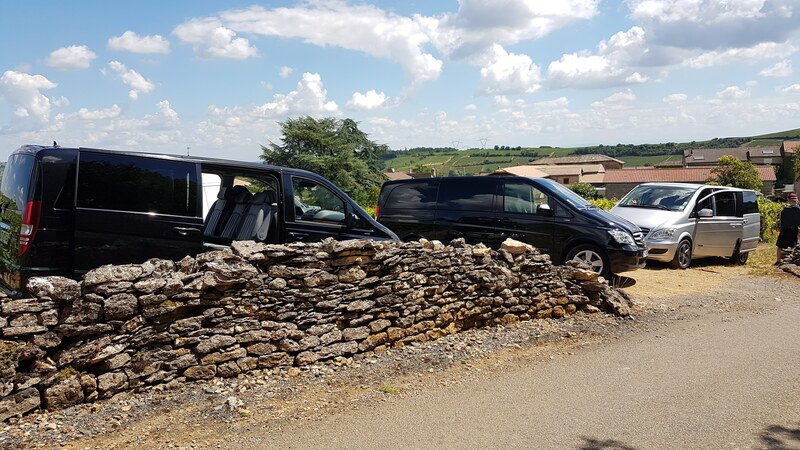 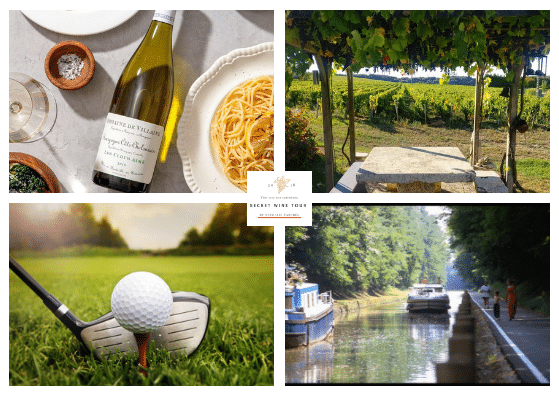 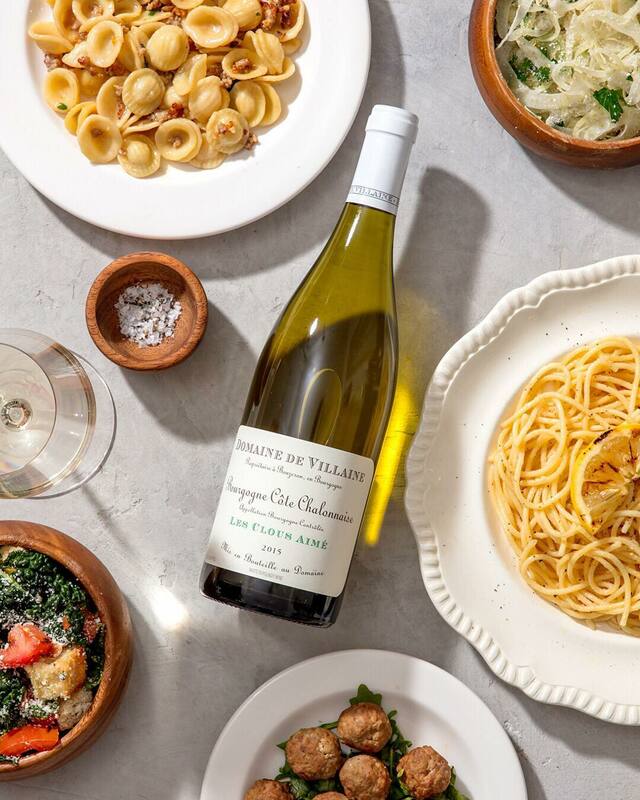 Wine tourism has the wind in its sails and the Burgundy Côte Chalonnaise never ceases to attract wine lovers with its wonderful wines and its beautiful setting. 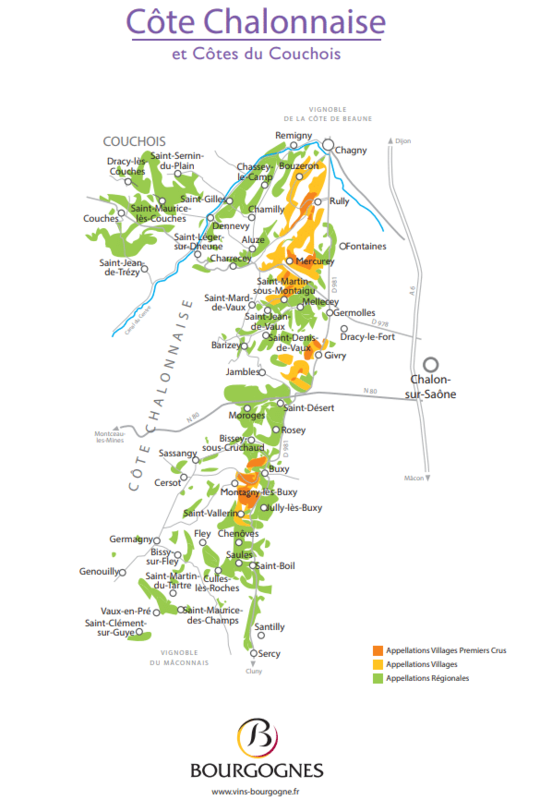 You will find there the robust flavours of Mercurey, the more subtle Rully, the more frank from Bouzeron (the one and only appellation for the variety of 100% Aligoté), or even the mineral and floral touches of Montagny, not forgetting Givry with its delicate notes of red fruits. 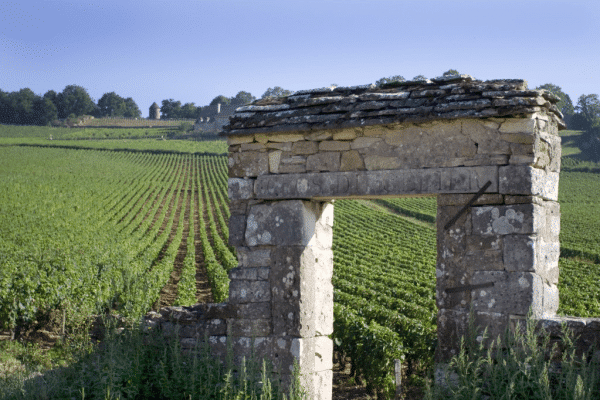 Recently, the vineyards of Maranges, as part of the “Climats of the Burgundy Vineyards” were declared a UNESCO World Heritage Site. They lie at the northern entry to the Côte Châlonnaise vineyards.